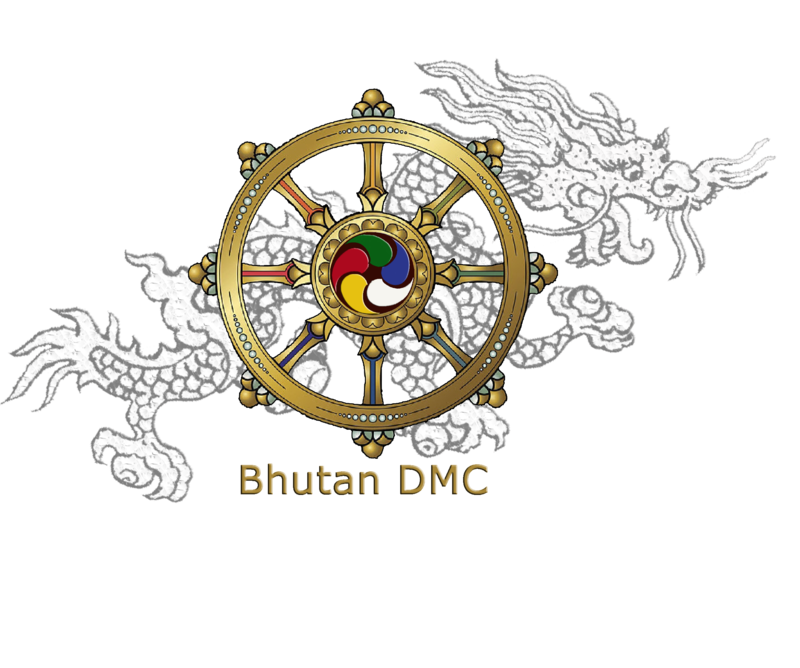 Bhutan DMC is authorized by the Tourism council of Bhutan which is the main Government body regulating all tourism exercises in Bhutan. 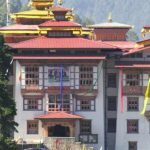 Organization is established in 2012 to give inbound travel administrations and neighborliness to honest to goodness voyagers to Bhutan with only new items and particular administrations by a devoted group of expert. At Bhutan DMC, we resolve to keep up our intrinsic faith in the center estimations of trustworthiness and respectability, genuineness and polished skill, decency and quality situated to our clients with every day operation of office and field staffs. We guarantee and promise to give quality administrations to clients by not simply going to individuals and places but rather something incredible that will motivate you in lifetime. As each outing is a speculation of time, cash, exertion and vitality, we don’t put pointless weight by collecting some concealed expenses toward the end. We really esteem our guests and trustworthiness will be kept up at the most astounding. For accommodation of our visitors we have redone visit bundles so as to suit their thirst of intrigue and organization’s suggestion as well. We guarantee to work visit with obligation of RGOB guidelines and direction and engage just institutionalized visitors with regards to the arrangement of High esteem Low effect and keep up natural cordial behavior.